*No Filming the battle. Battle DJs can film themselves. DJS MUST REGISTER TO BATTLE by answering each of the following questions and send them to DMC USA’s Christie Z at usa@dmcworld.com BEFORE April 26th, 2019 11:59pm EST. No walk ups. DJs can enter as many battles as they like. All ages can enter. Turntables: Technics 1200s or Rane Twelves? Upcoming Battles – more regionals to be confirmed. 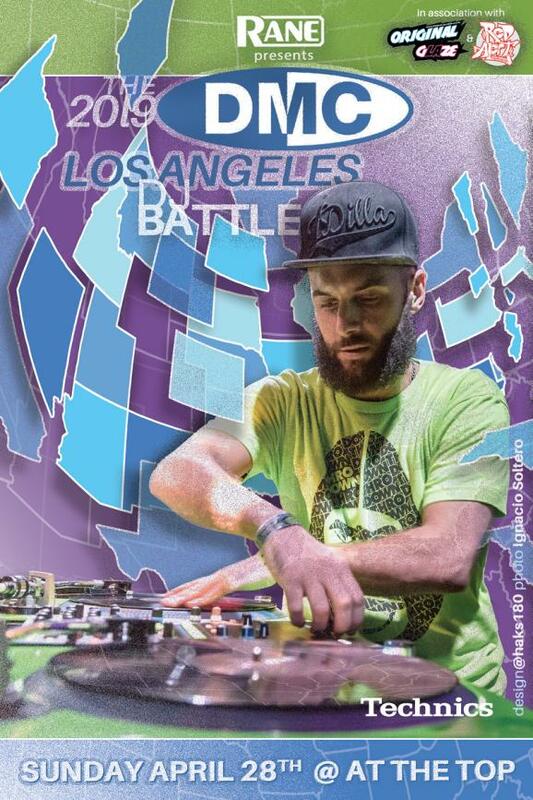 2019, Angeles, At The Top, Battle, Brace, DJ battle, dj brace, DMC, feat., Hip Hop, Los, Los Angeles, P-TRIX!